Elena is a product management leader with 10 years of experience in the product development and product management, that possess a comprehensive knowledge and understanding of B2C and B2B eCommerce platforms. A committed and highly focused professional who specializes in: Building and Launching Products, Building and Leading Product Teams, Defining Product Strategy & Vision, Empowering Agile/Scrum Environment, Managing and Executing Go-to-market Strategies, Communicating Cross-Functionally, Driving eCommerce Innovations, and Speaking publicly. 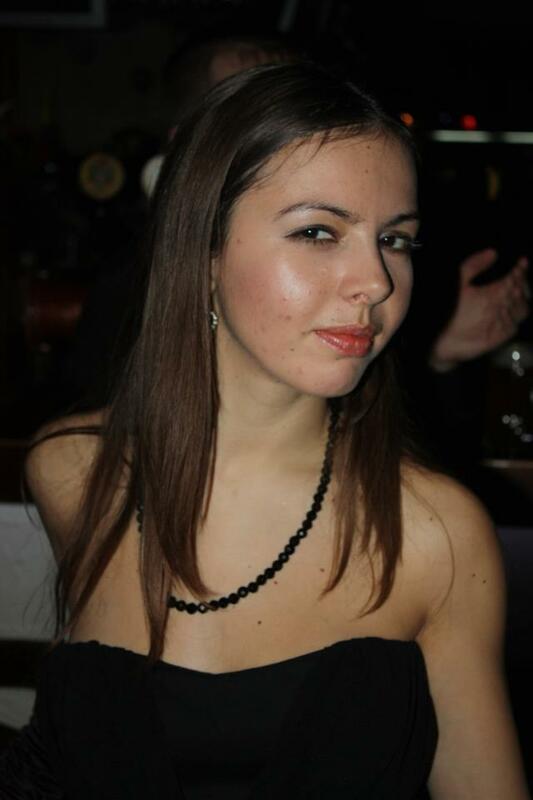 ​Elena is interested in building and launching innovative eCommerce solutions to deliver incredible value prop and redefine eCommerce industry, and can be reached at her email below.